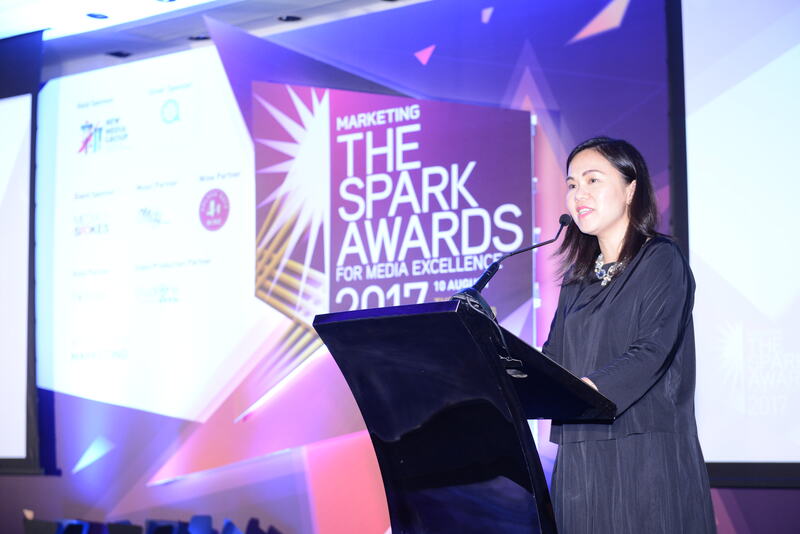 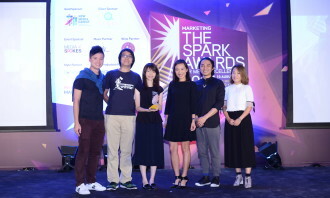 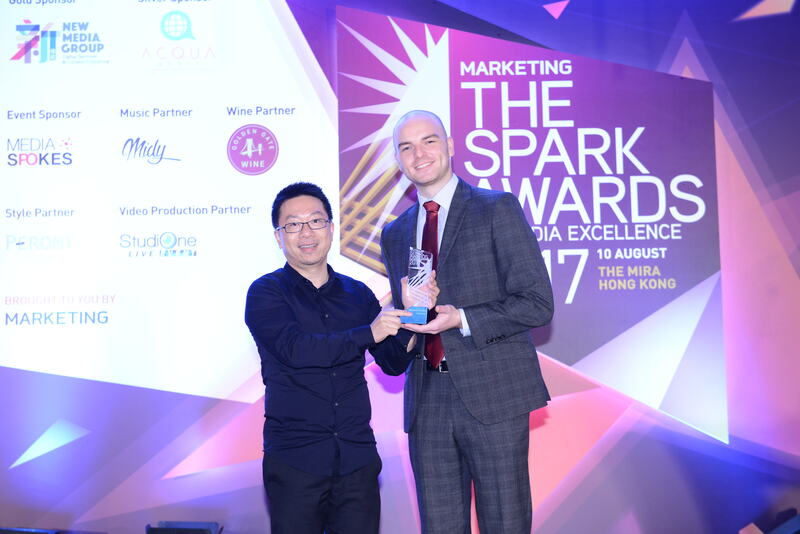 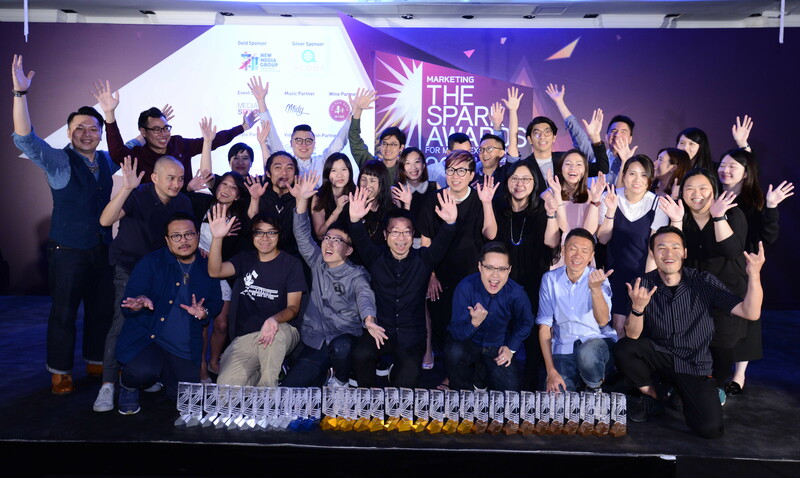 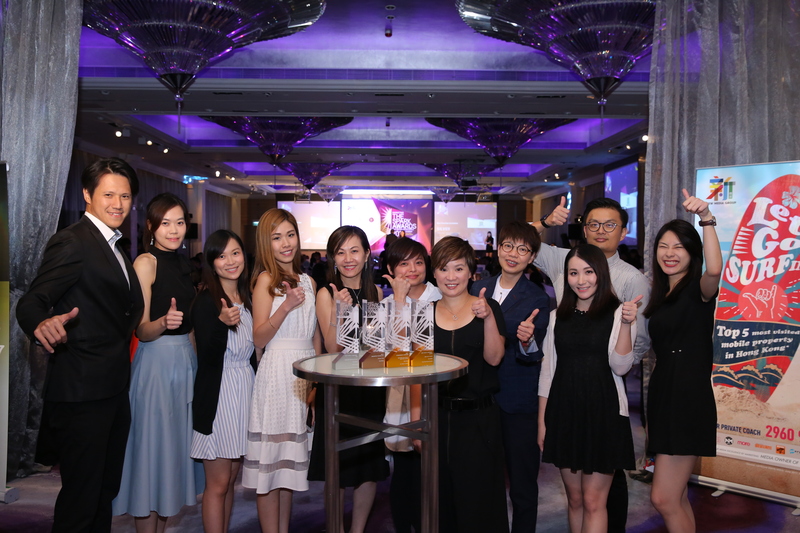 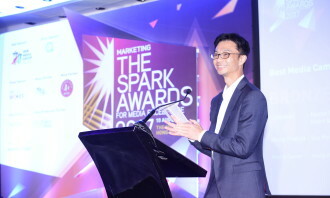 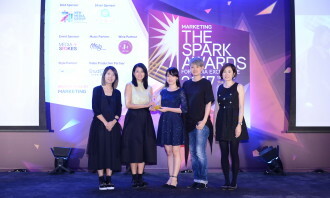 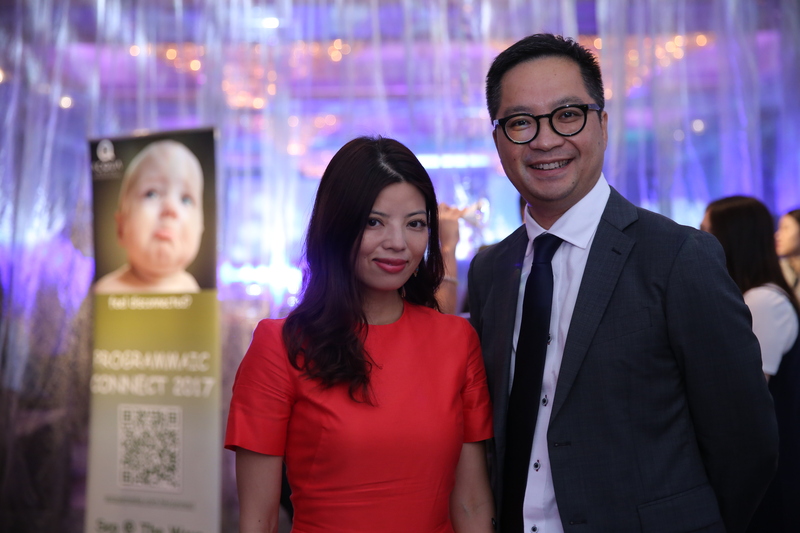 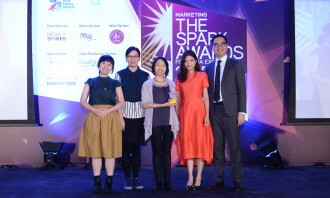 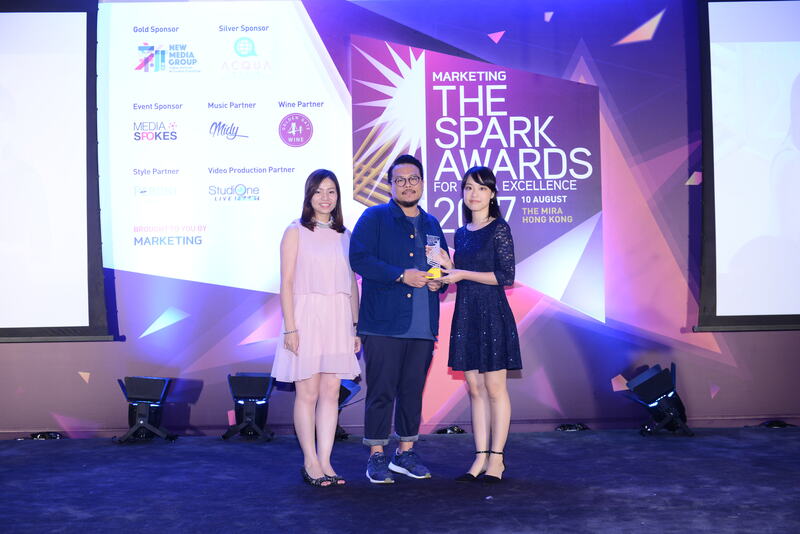 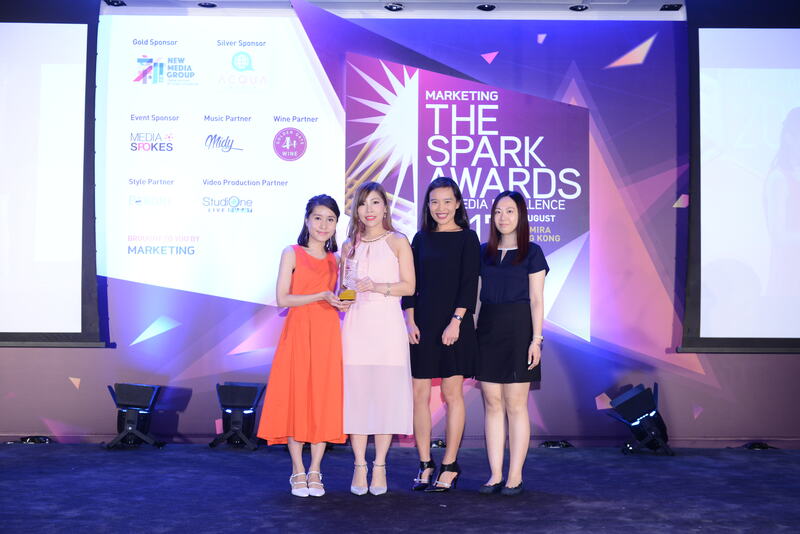 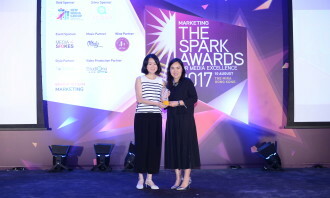 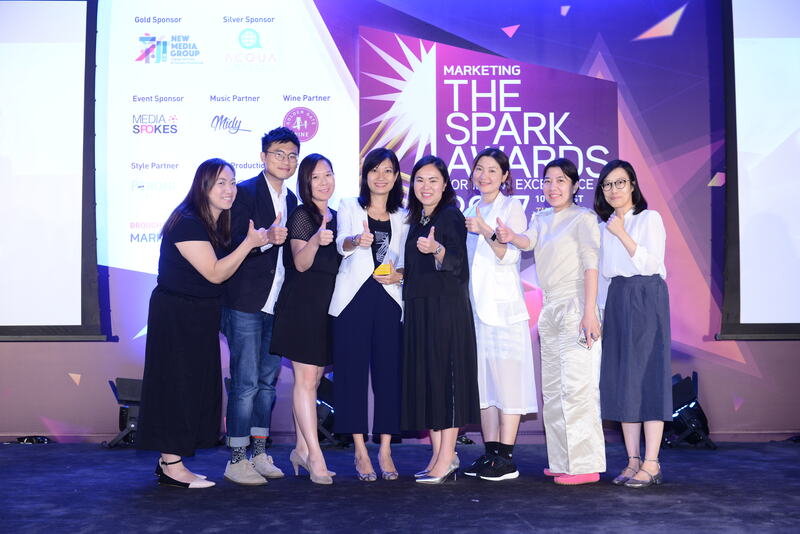 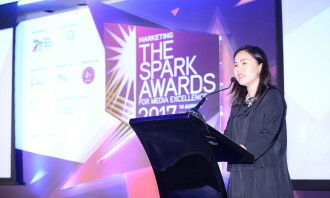 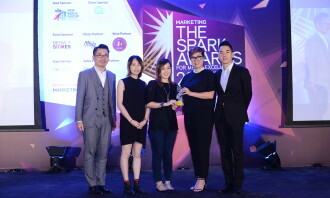 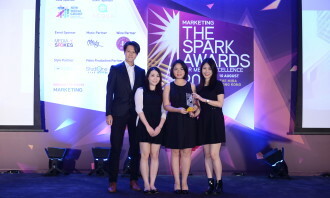 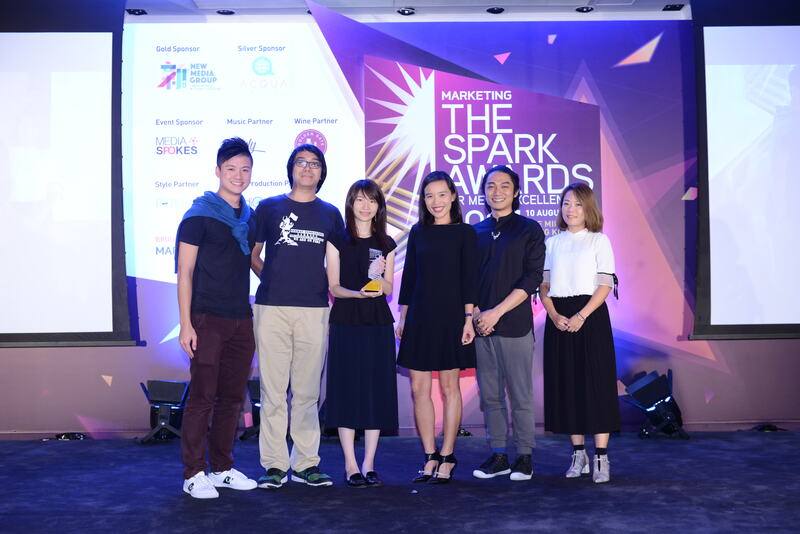 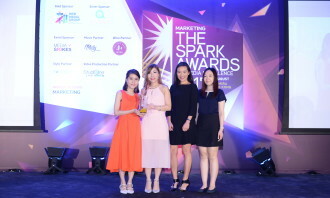 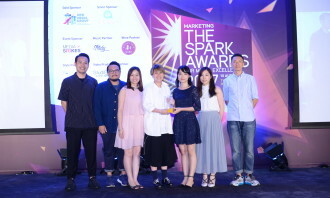 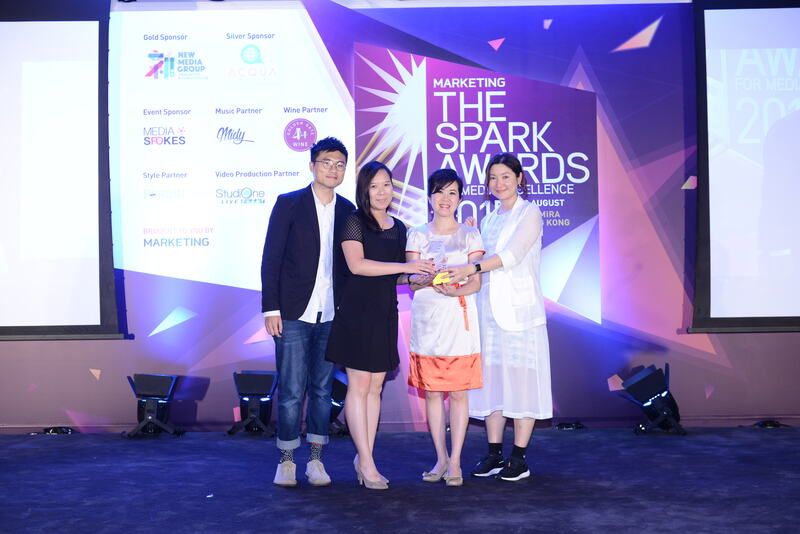 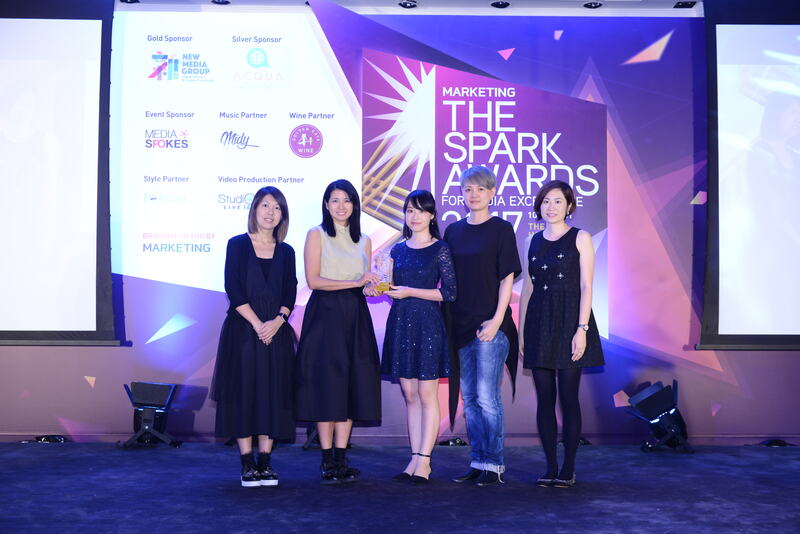 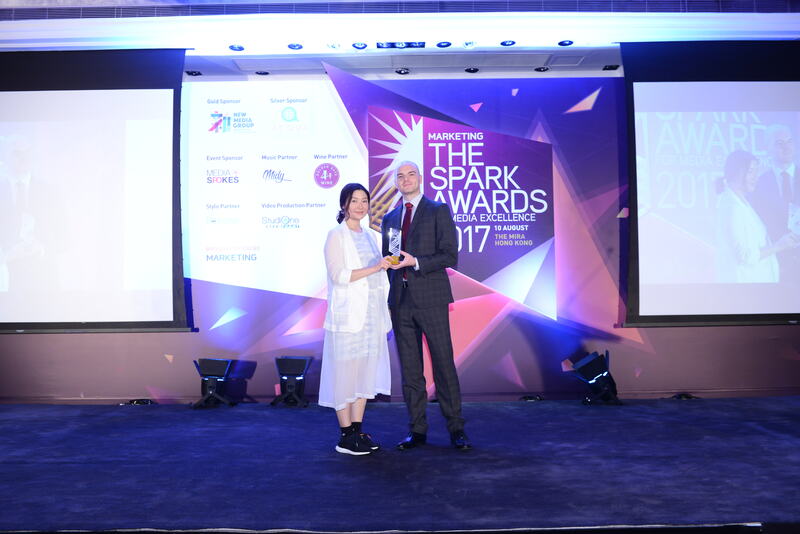 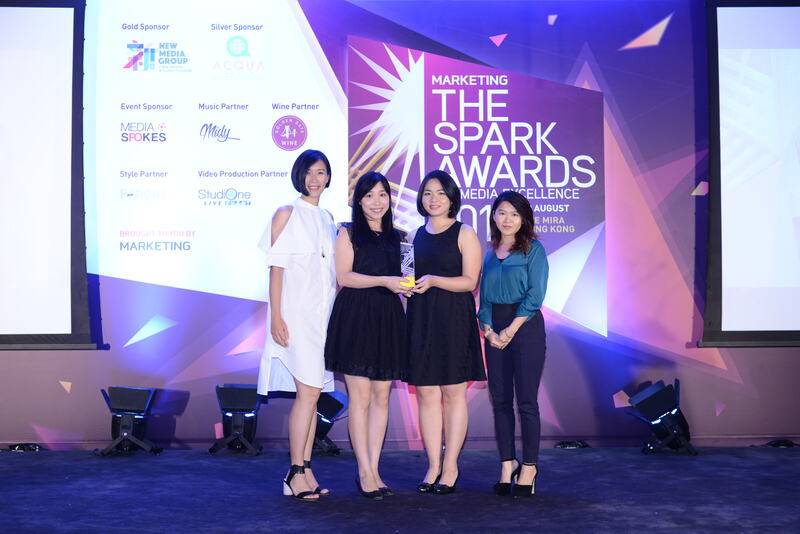 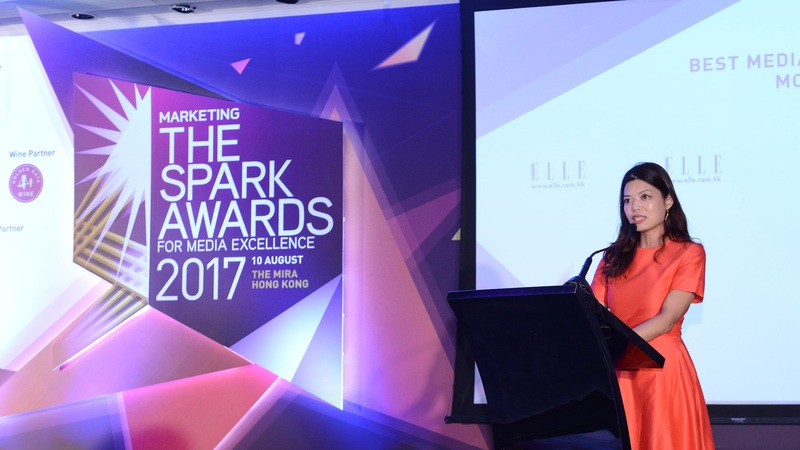 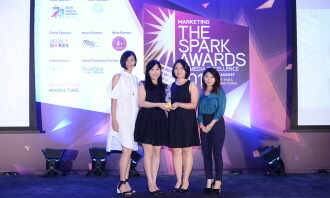 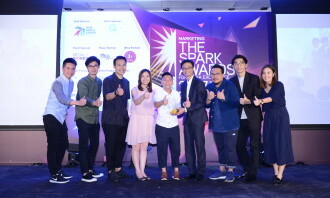 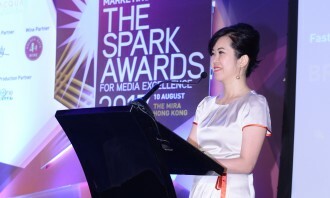 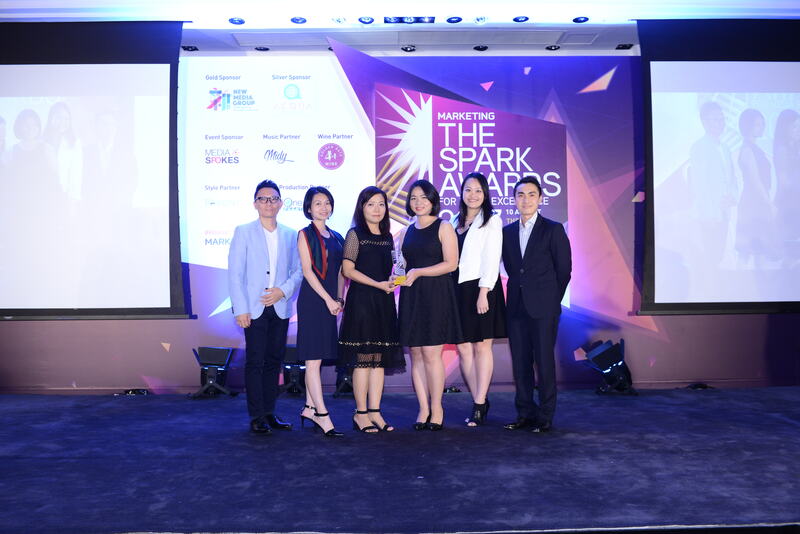 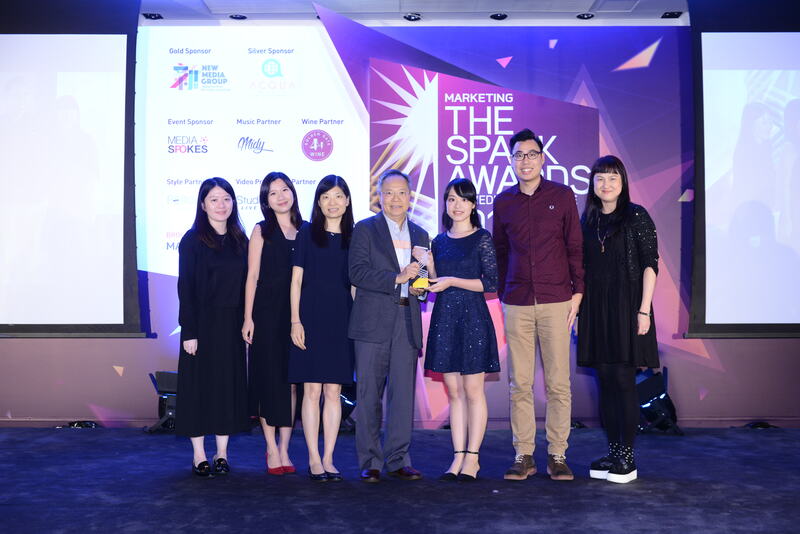 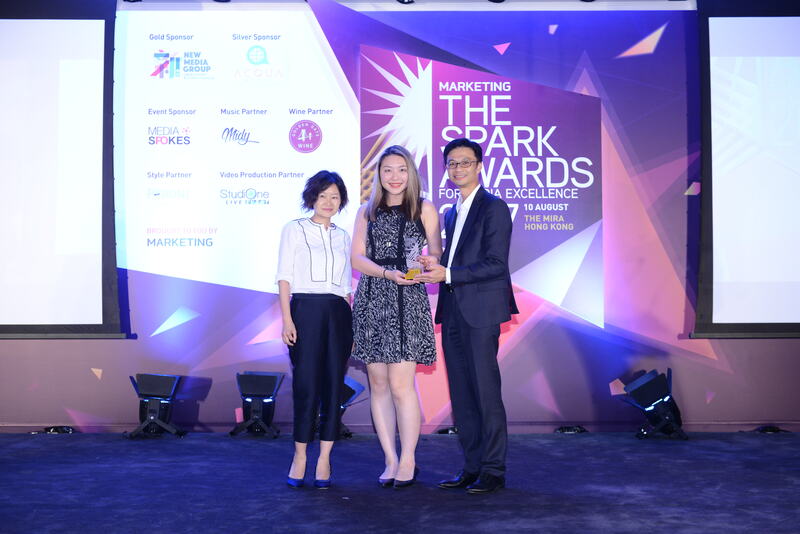 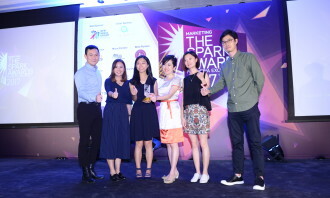 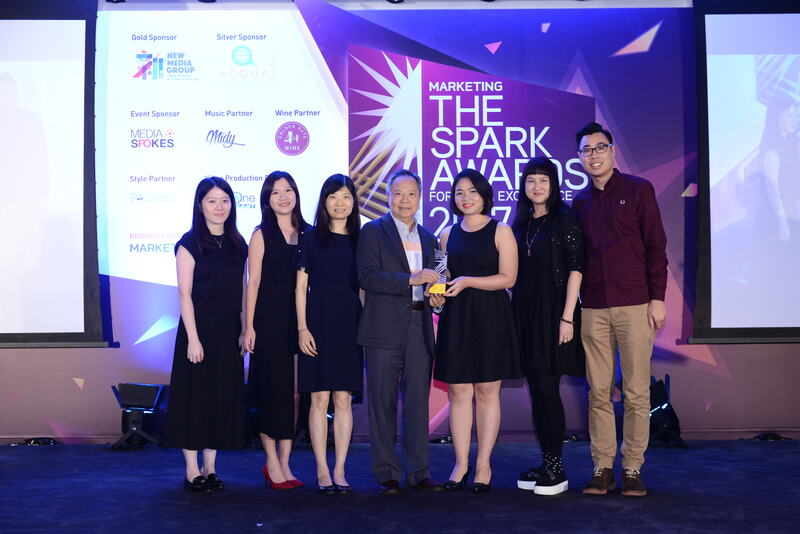 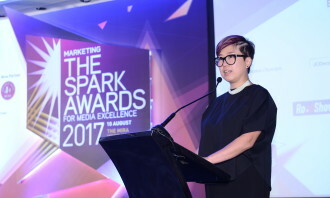 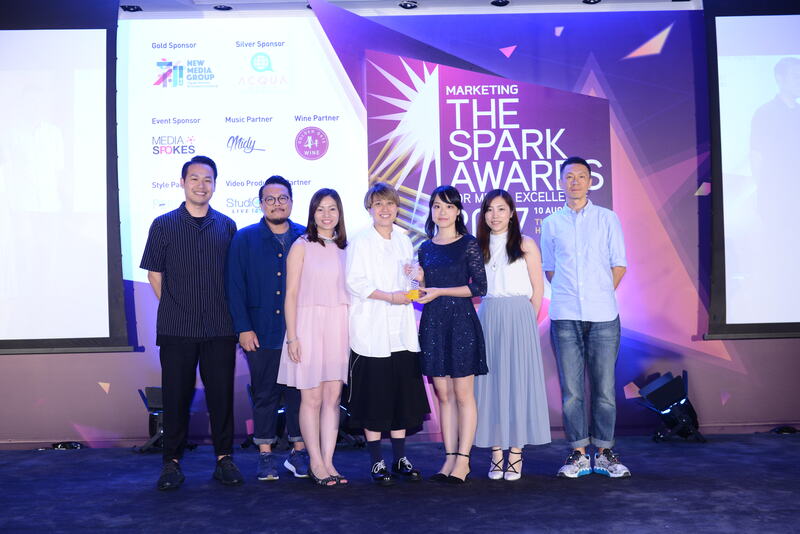 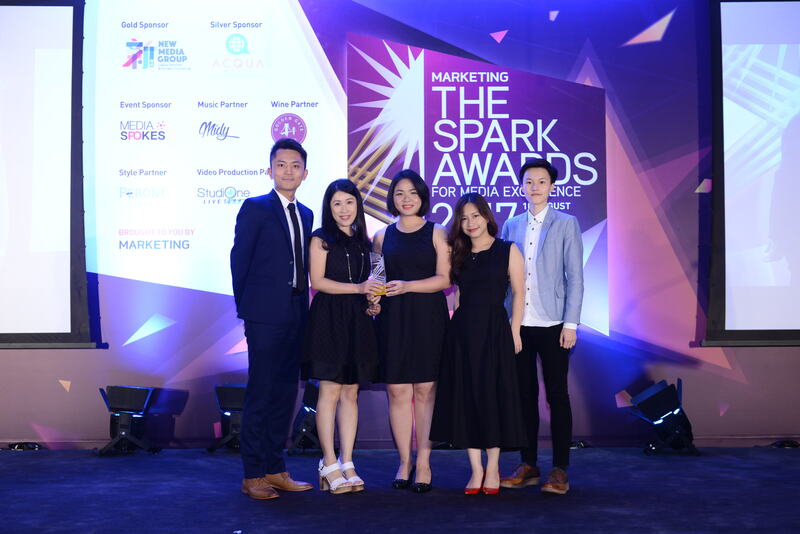 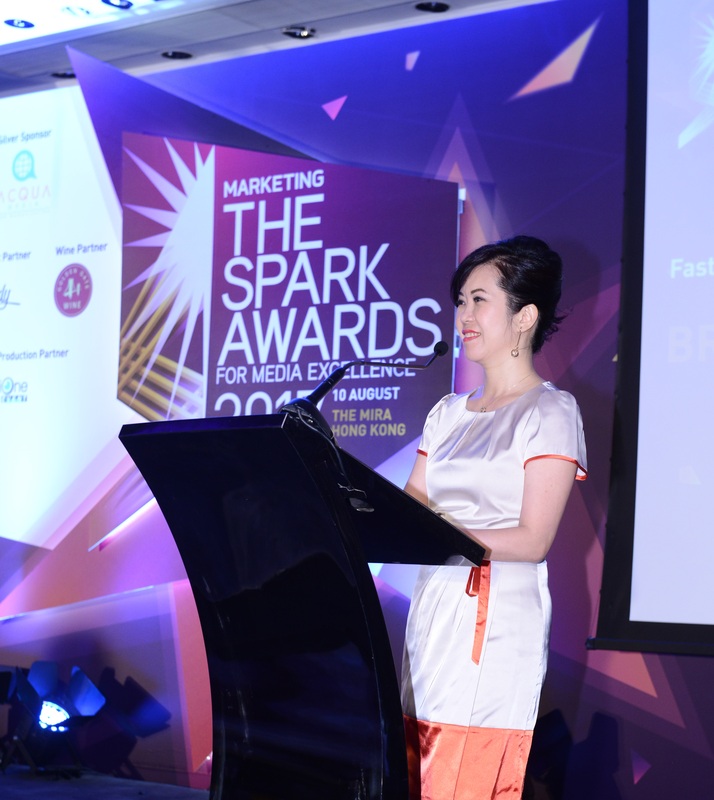 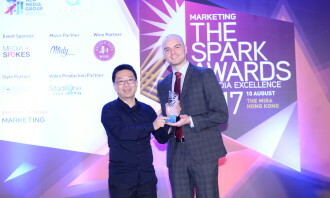 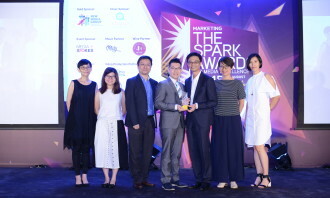 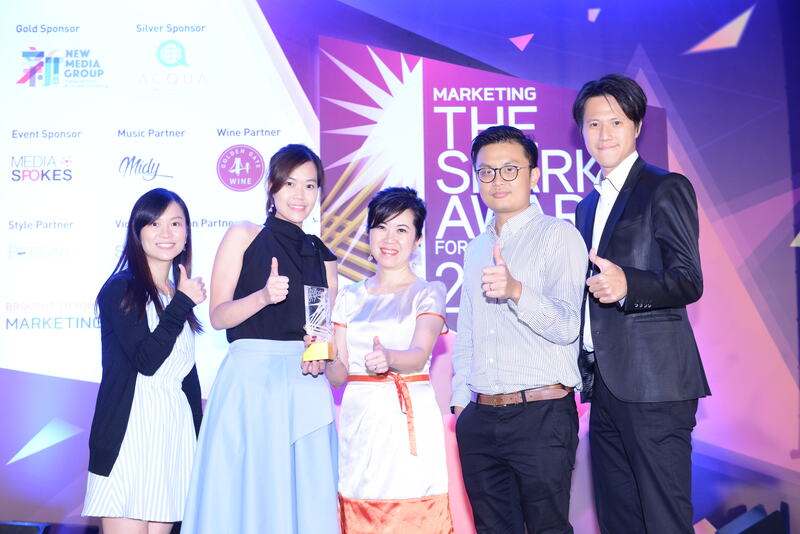 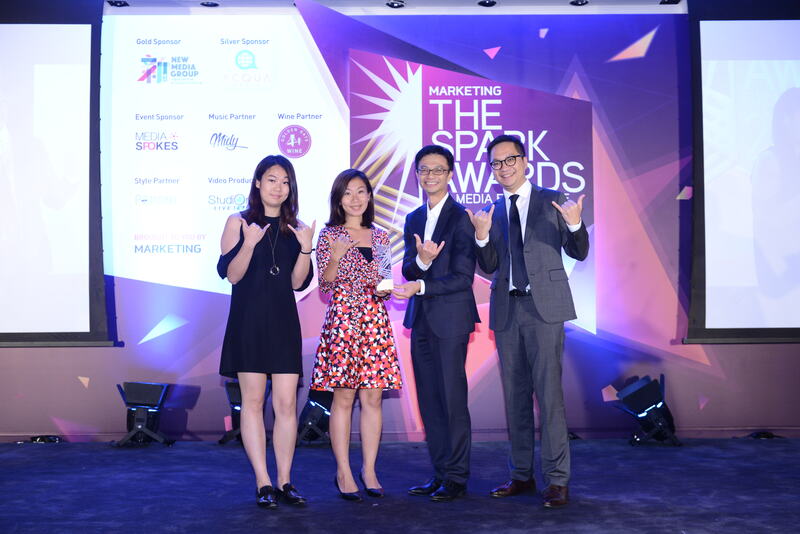 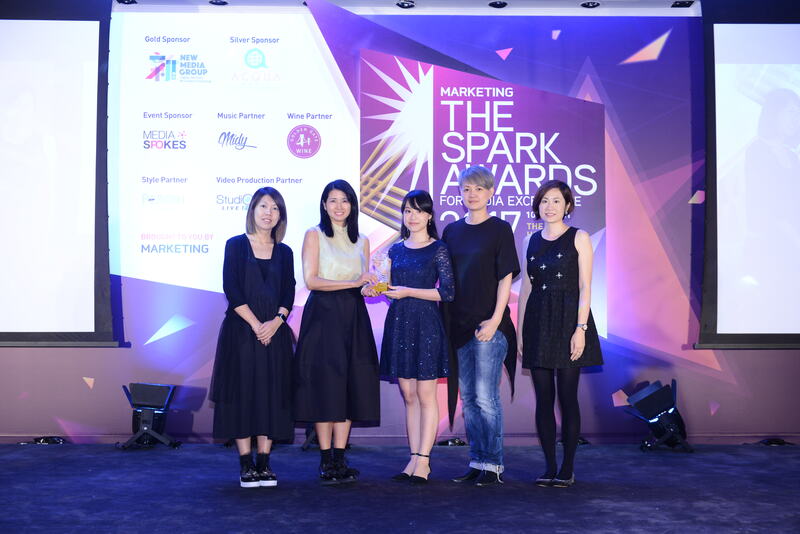 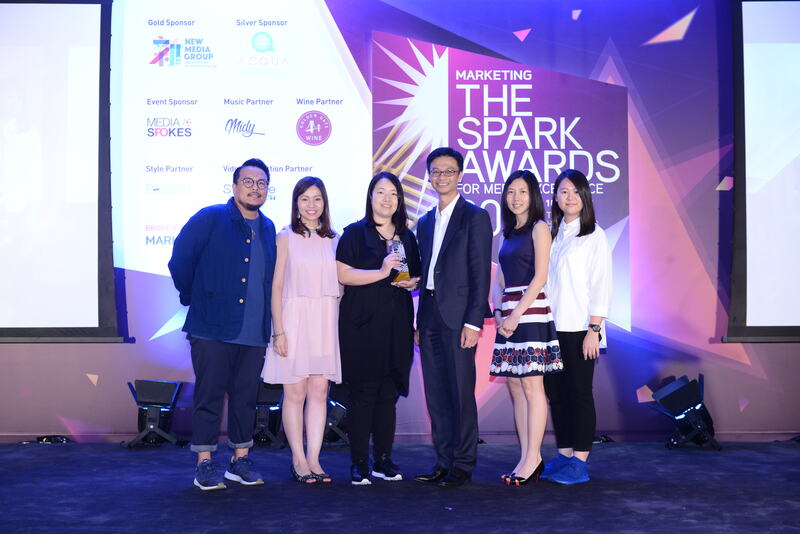 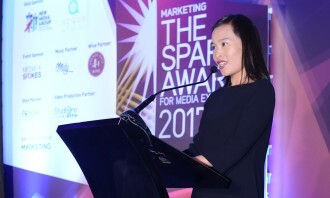 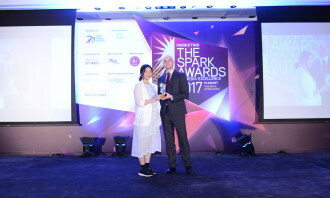 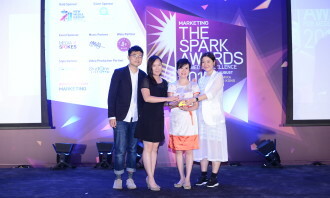 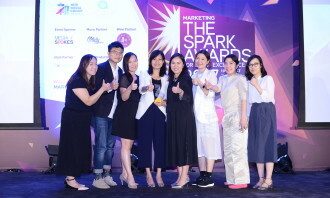 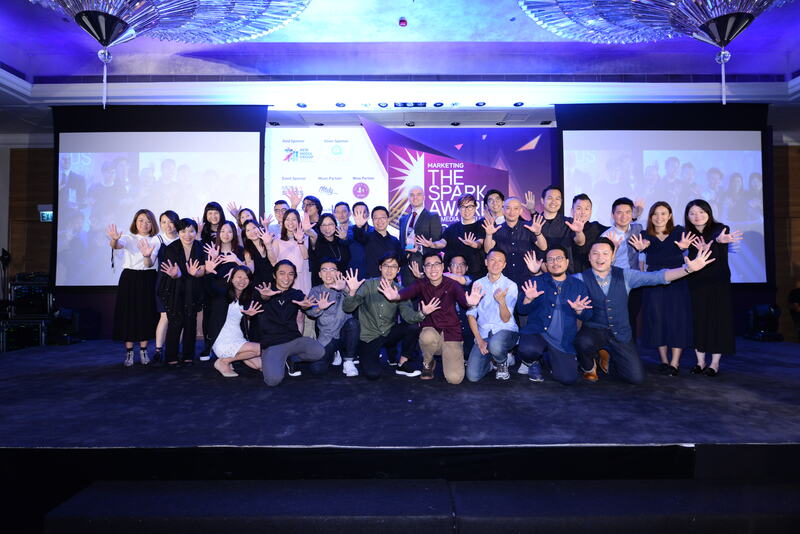 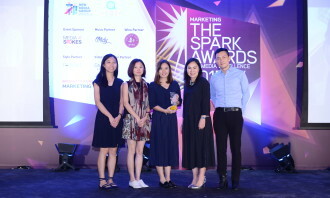 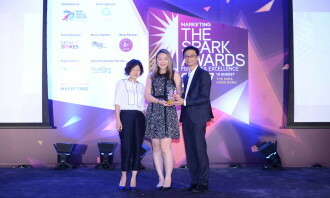 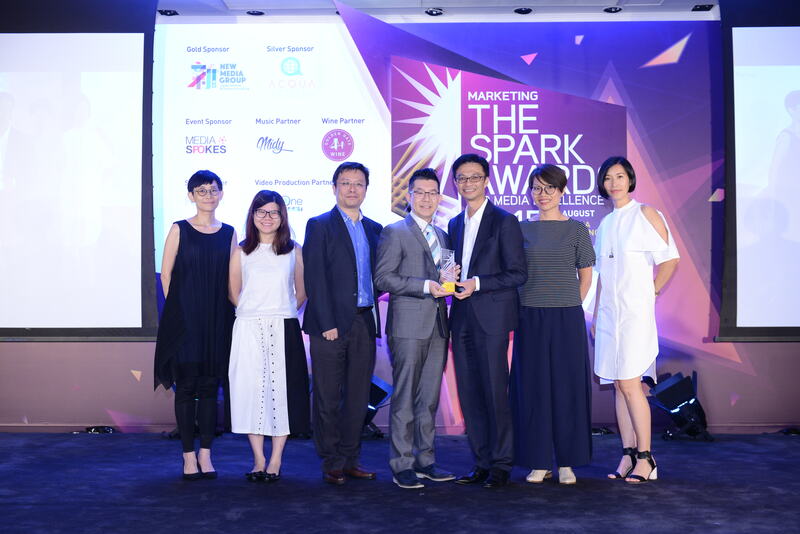 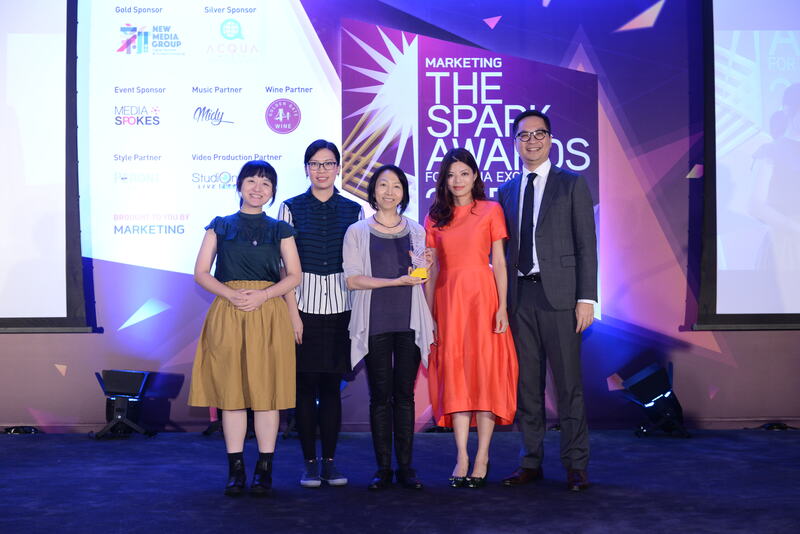 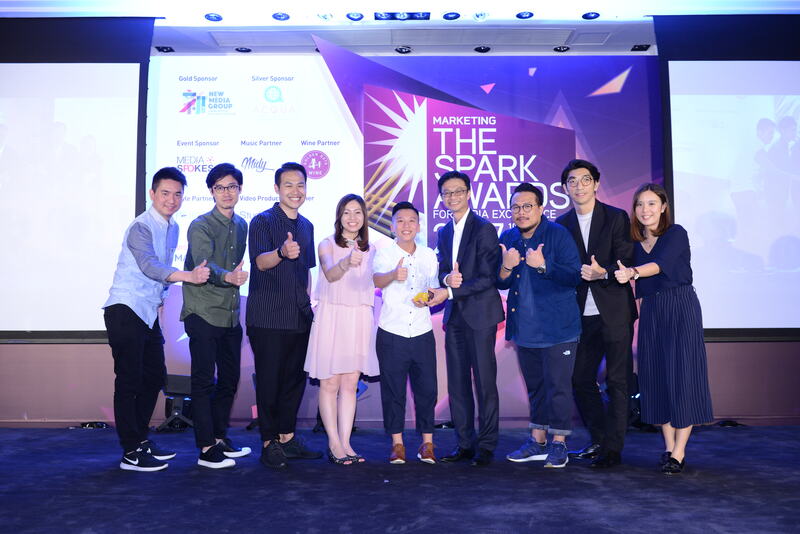 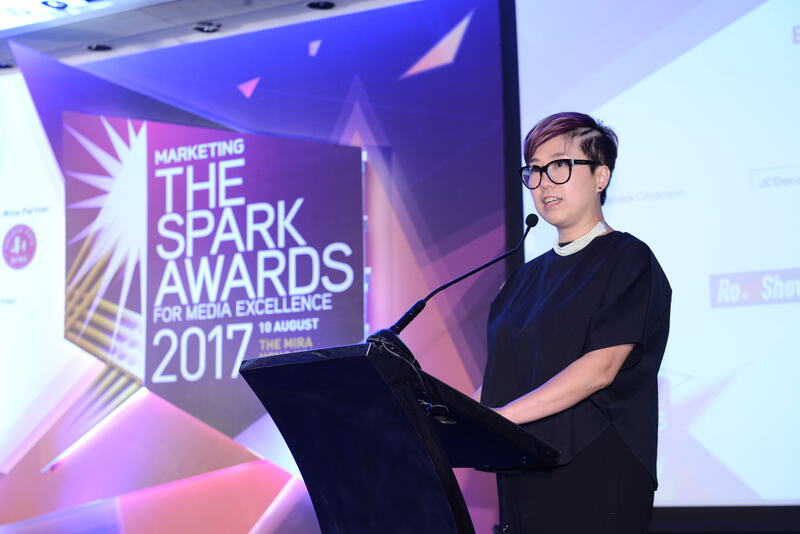 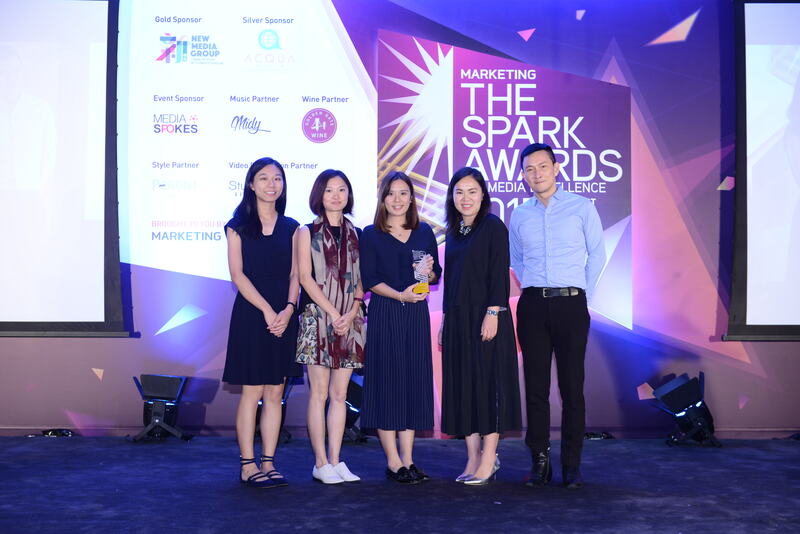 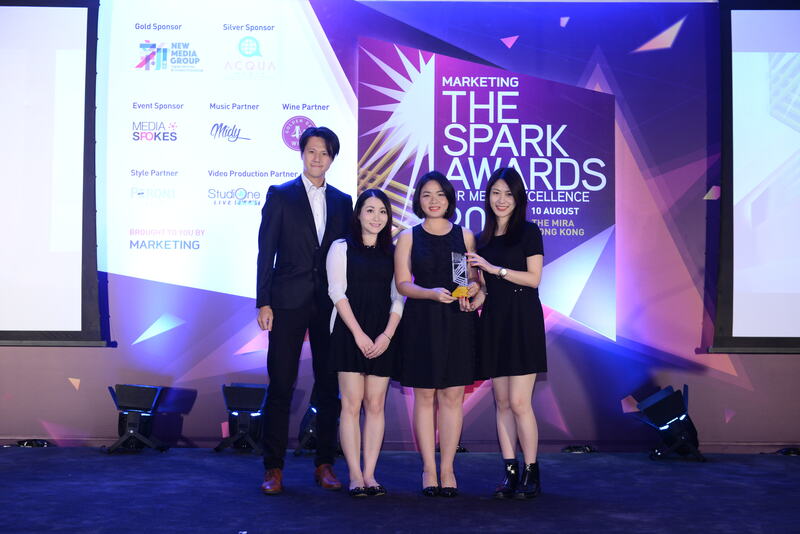 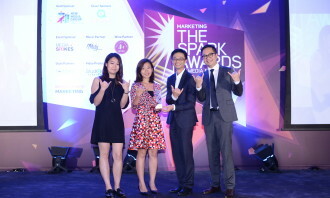 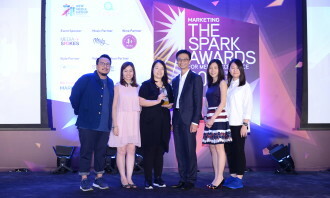 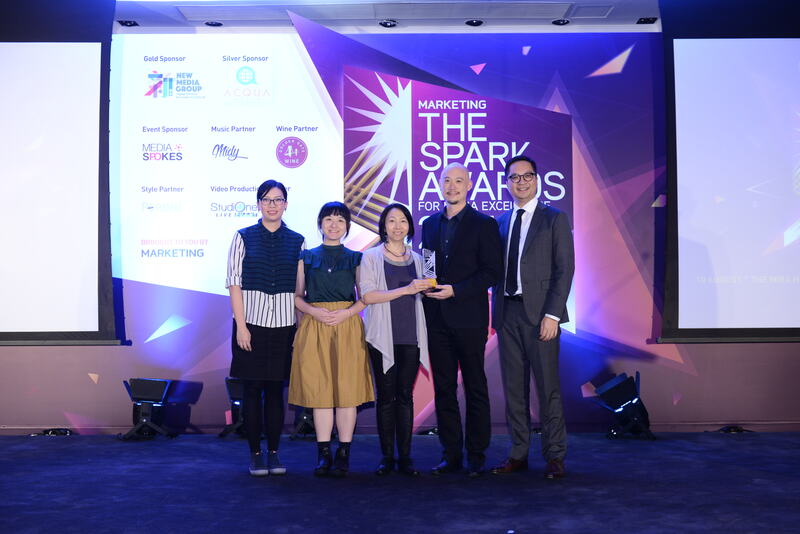 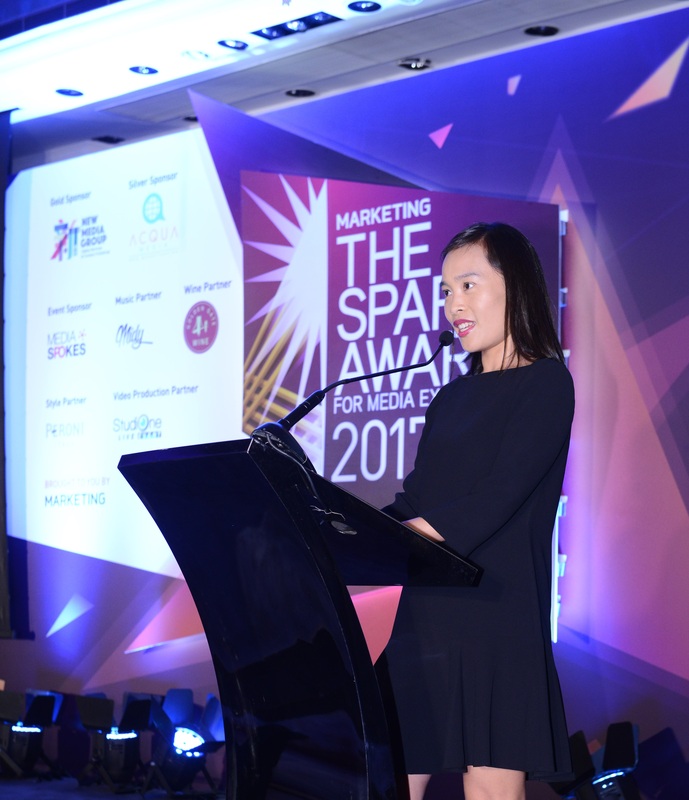 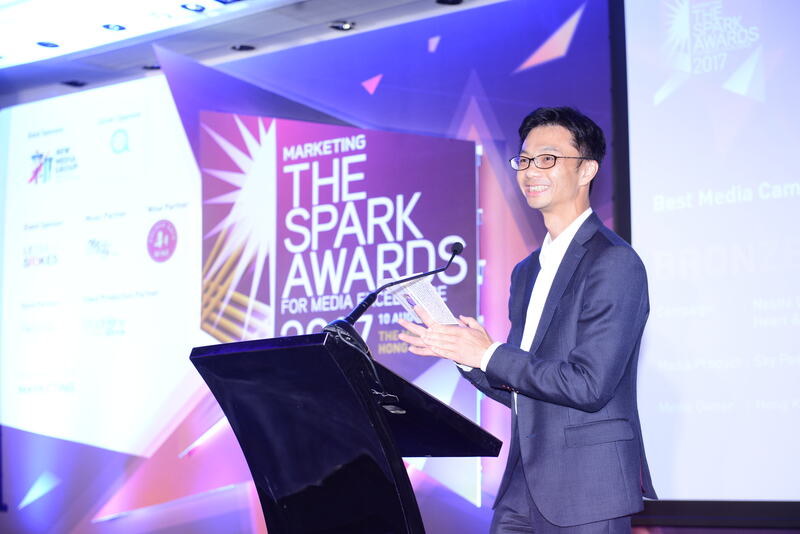 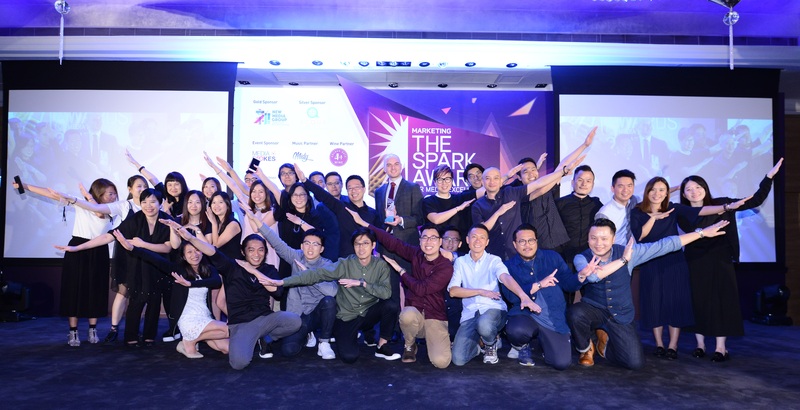 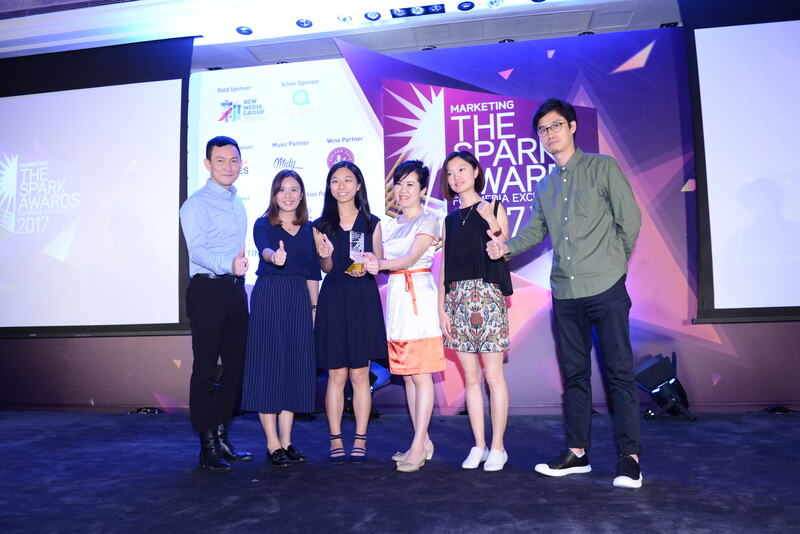 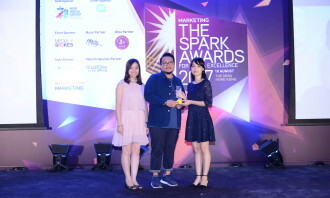 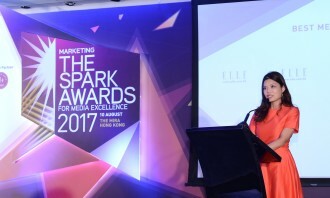 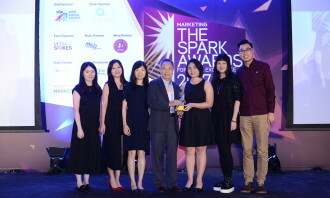 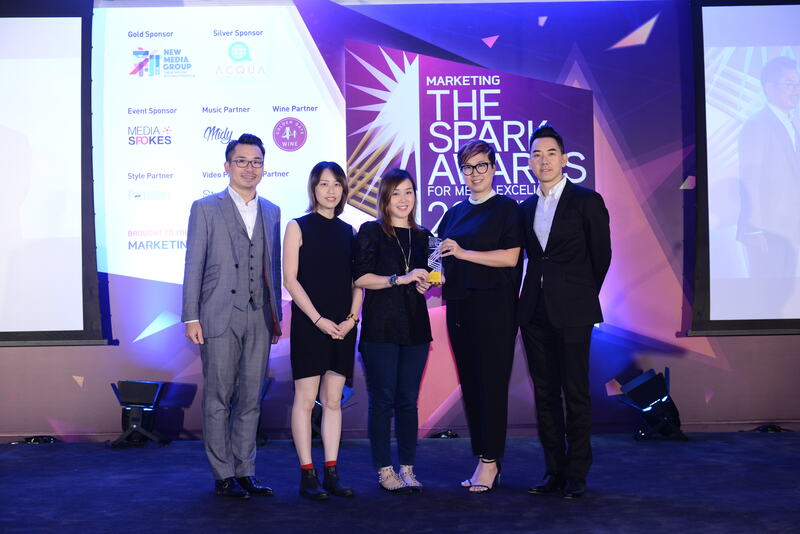 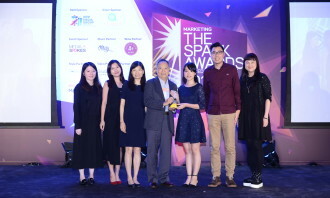 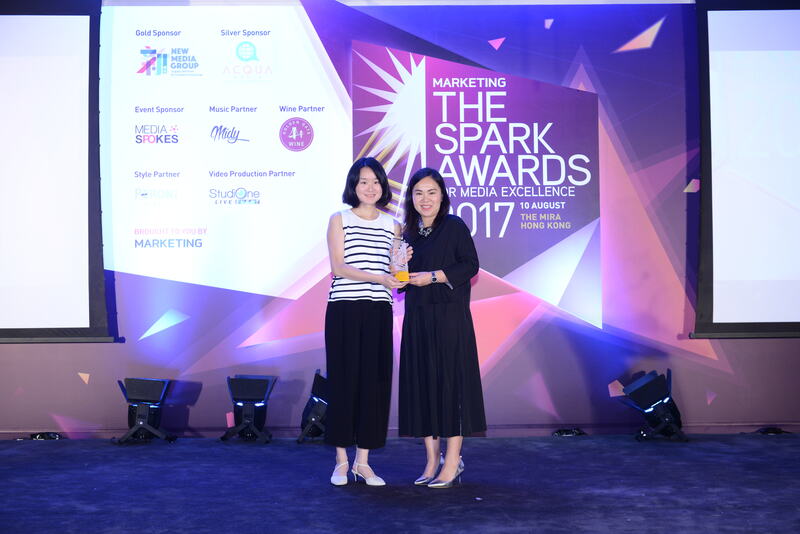 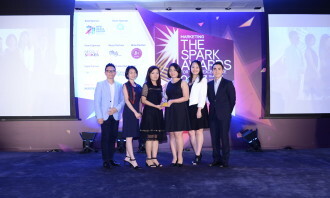 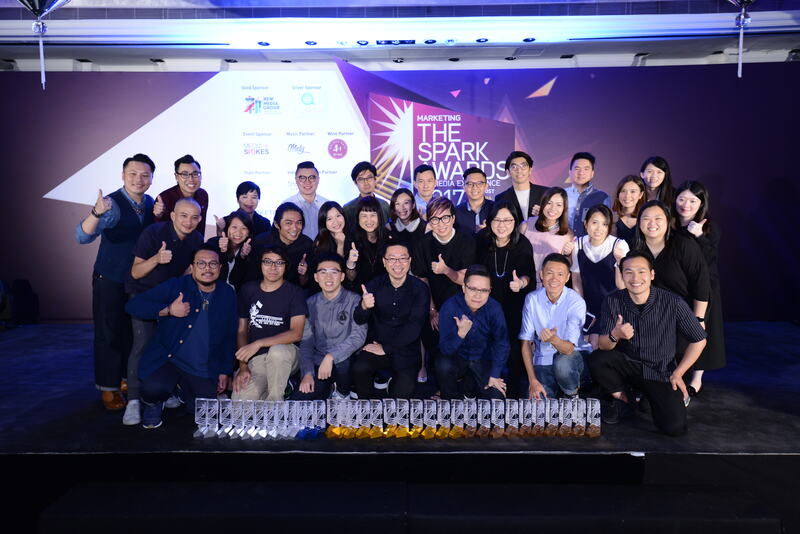 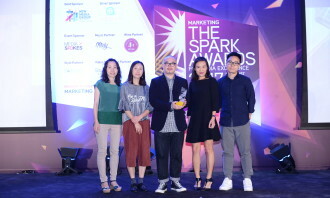 New Media Group and its division NMGplus blitzed the competition at the annual Spark Awards for Media Excellence in Hong Kong and earned accolades as the overall winners of the Media Owner of the Year and the Media Brand of the Year for 2017. 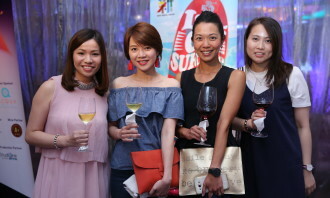 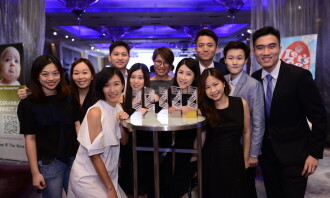 In Hong Kong’s highly competitive media industry, New Media Group has been crowned the Media Owner of the Year for the fourth consecutive year. 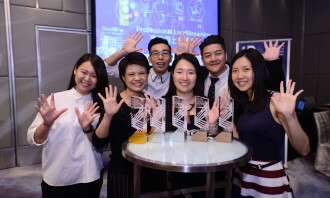 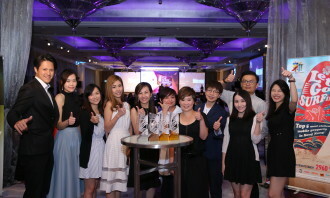 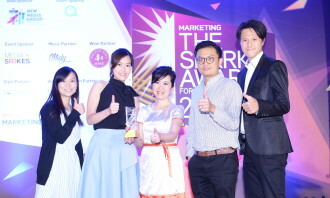 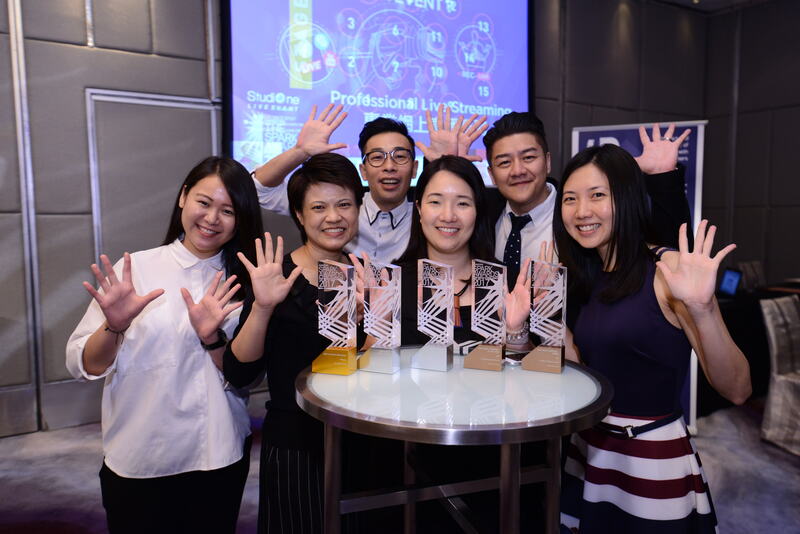 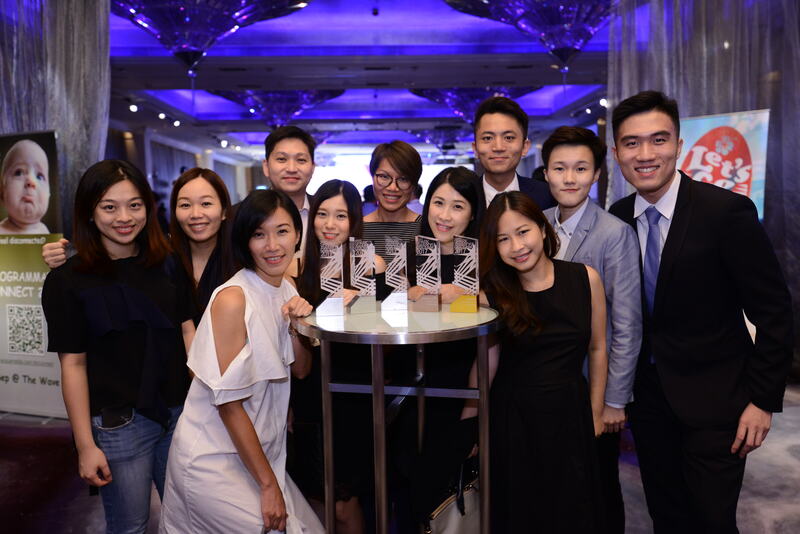 The media giant and its division NMGplus won 33 trophies, and New Media Group walked away with the prize after securing 25 trophies – 8 golds, 8 silvers and 9 bronzes, taking home the title – the Media Owner of the Year. 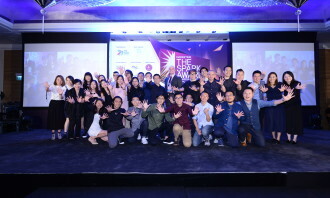 Standing out from the crowd and impressing the jury with creative solutions, strategies and campaigns, the categories which struck gold awards for New Media Group included Best Media Campaign – Integrated Media, Best Custom Event, Best Outdoor Innovation, Best Use of Technology, Best Social Media Event, Best Media Campaign – Online Video, Best Use of Branded Content and Best Partnership Strategy. 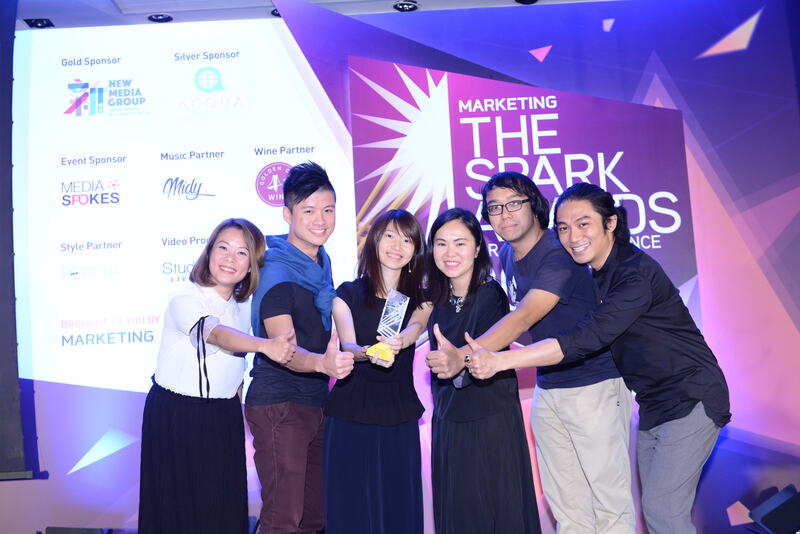 Meanwhile, with 5 golds, 6 silvers and 5 bronzes, NMGplus claimed the Media Brand of the Year. 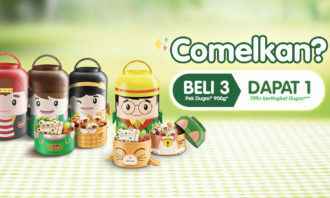 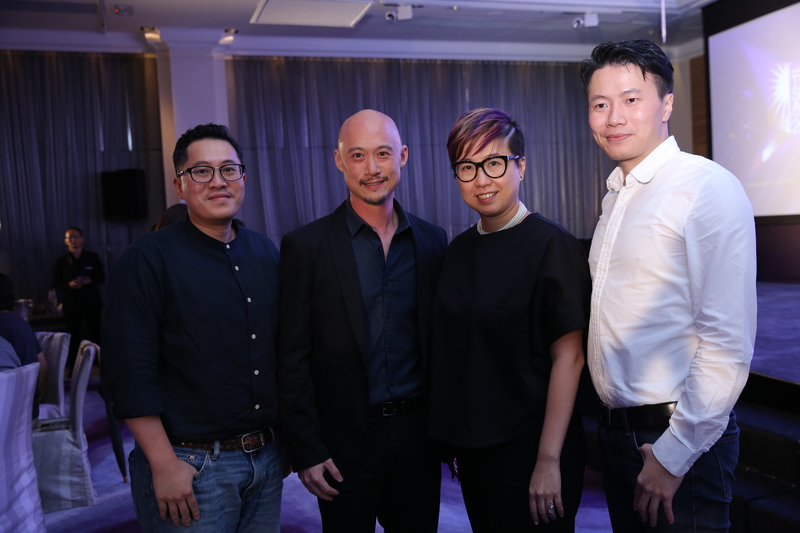 New Media Group’s Oriental Sunday, Weekend Weekly and New Monday – have combined to form a powerful team called “NMGplus”, with over 100 sales and marketing, as well as creative professionals. 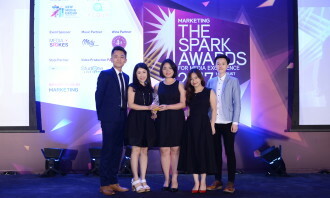 The team provides content production, creative services, data analysis, digital marketing, event management, merchant liaison, multimedia production, O2O services, social media marketing and video production. 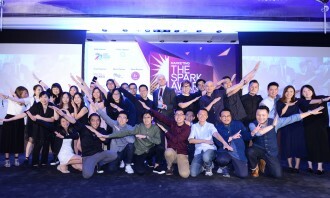 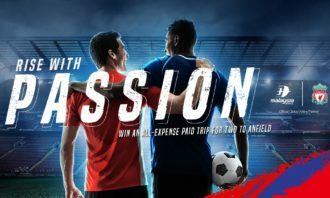 It also possesses 100 multi-media advertising platforms, including 4 magazines, 6 branded websites, 6 branded mobile applications, 9 branded Facebook pages, and over 80 unbranded digital and social media platforms. 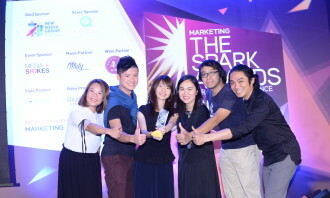 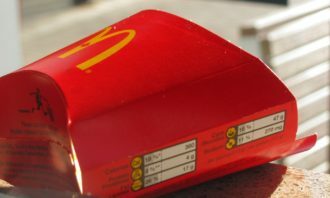 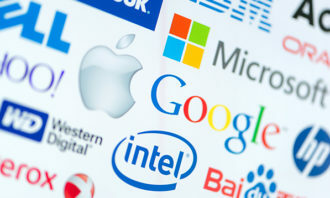 All entries were carefully evaluated by a panel of senior marketing professionals from leading brands. See the full jury here. 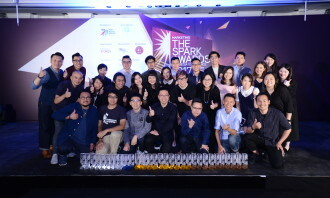 Cummings is currently CEO of Peoplewave, a company he started after his departure from Standard Chartered Bank. 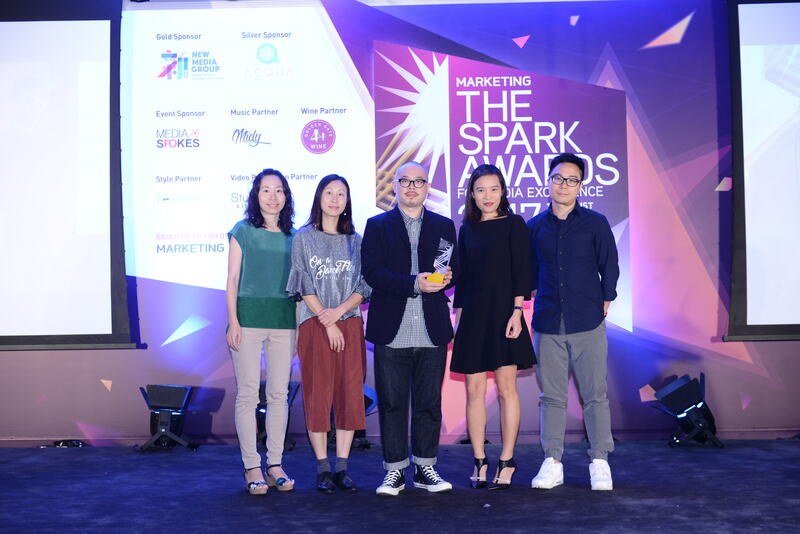 ..
Michael Wall, former Global CEO of Lowe and Partners will join independent creative shop Mother as an equity partner and Global CE.. 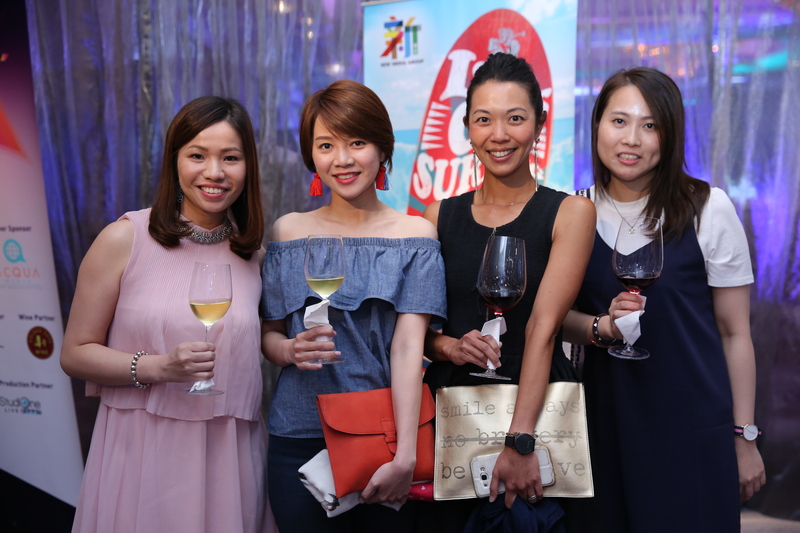 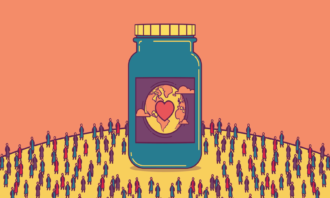 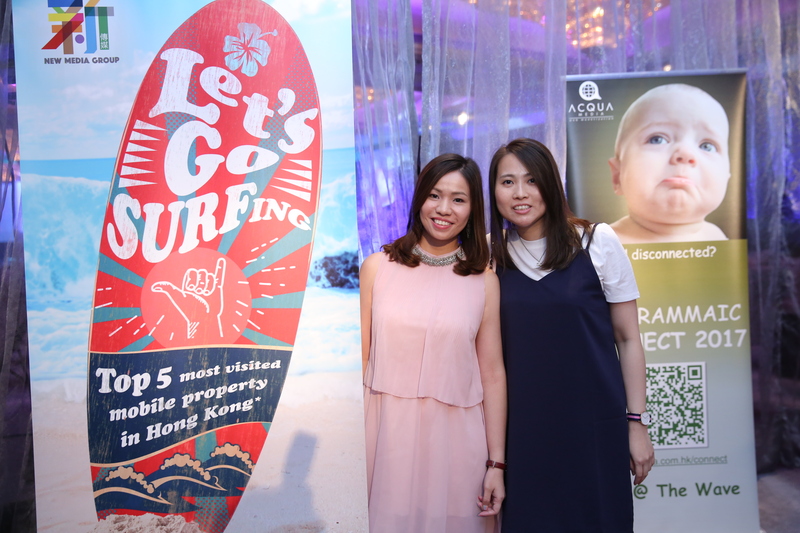 Global licensing agency The Brand Cellar has marked its launch to Asia, opening an office in Hong Kong to further its plans for ex..